Come Meet the NYC Legislators who Represent Northern Manhattan! 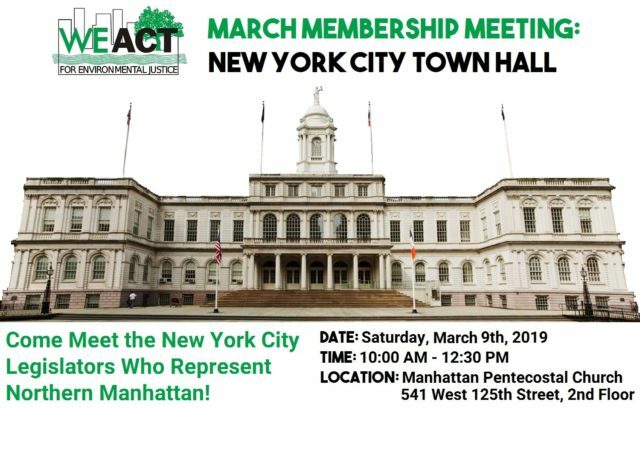 We’ve invited the elected officials who represent Northern Manhattan to our New York City Town Hall Membership Meeting on Saturday, March 9th from 10:00 AM – 12:30 PM on the 2nd Floor of the Manhattan Pentecostal Church, which is located at 541 West 125th Street. Please RSVP!